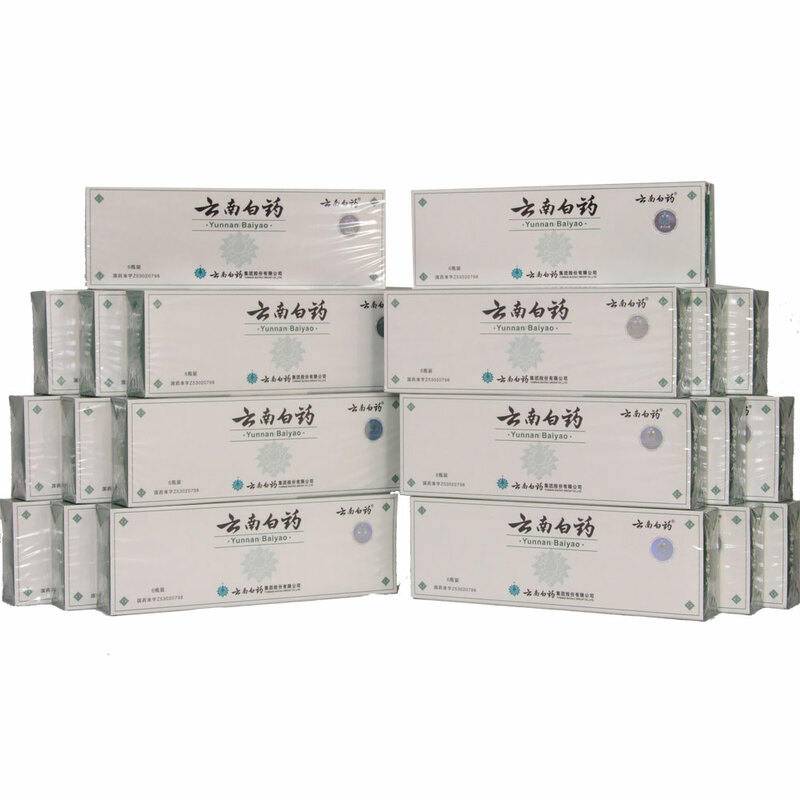 Yunnan Baiyao Capsules 1 box contains 16 capsules, 0.25g/capsule. 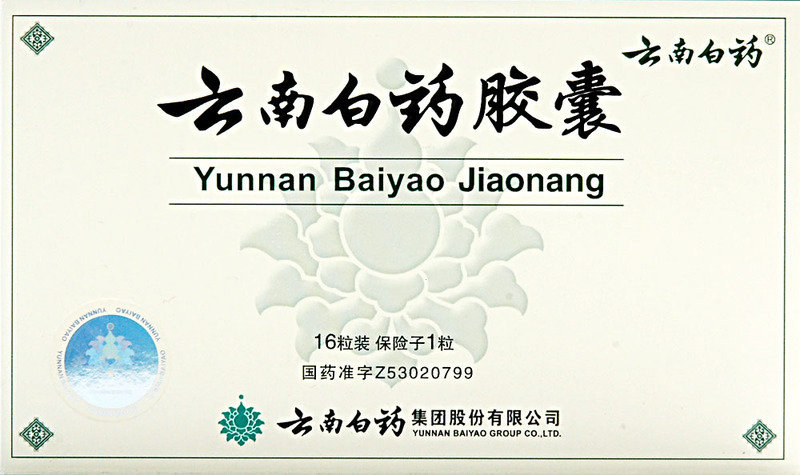 Also known as Yunnan Paiyao Jiaonang, Yunnan Baiyao Capsules help in blood circulation in the body, stops internal bleeding, relieves pain in the body and so on. It is a life saving medicine that was invented during the World War II in 1920 by a Chinese scientist of Yunnan province named Dr. Qu Huanzhang. During the Vietnam War, it saved thousands of soldier’s life. Now it has been used worldwide for its high medicinal value. There is a well-known story of army commander Wu Xuexian about the indication of Yunnan Baiyao. He was seriously injured in a battle. The doctor prescribed him for amputation for saving his life. But Wu went to queue for help and recovered without amputation by the magic medicinal value of Yunnan Baiyao. 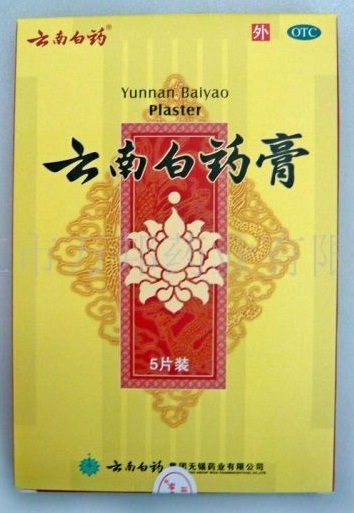 Not only that it is proven that Yunnan Baiyao reduce the amount of bleeding during the operation so doctors in China generally give permission to the patients to take Yunnan Baiyao 0 to 5 days before surgeries. Yunnan Baiyao has a wide range of functions. It promotes blood circulation in the body, prevents bleeding, alleviates the pain from the wounded area, clears the toxic chemicals, shortens the clotting and bleeding time etc. 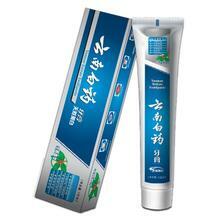 It is also useful for diminishing the inflammatory pain. Anyway, it is effective when one has a wound or a bruise from road accidents or fighting. 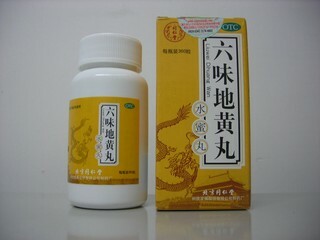 Because of its thrombolytic and hemostatic properties it has gained the popularity as a life saving first aid medicine. The exact manufacturing procedure of Yunnan Baiyao is still unknown as China has kept it secret. However, it is the common belief of the people that this medicine is made from different herbal ingredients such as Tien Chi, Notoginseng, Panax pseudoginseng, Panax pseudoginseng etc. For adults, it is suggested taking 0.25g – 0.5g (1-2 capsules each time) 4 times in a day. It is forbidden to take more than 0.5 g of capsules within four hours. For swelling it is suggested taking the medicine with wine. For bleeding injuries, it works properly if the medicine is used with warm water. For children whose age are between 2 to 5 years, it is recommended taking one-fourth of the adult dose each time, for 5 to 12 years old, take half the adult dose in each time. Yunnan Baiyao has successfully used, except few adverse effects in rare cases. One should be careful to use it after cleaning the wound surface. The people who are allergic to it should not take it. It is unsuitable for the people of the irregular heart beat. One should avoid consuming some foods such as beans, sour, fish, beef etc for getting best results from the time of using it. If after using 3-4 days, conditions don't improve or get worsen one should discontinue it. For the most secure use one should use it with the doctor's advice.